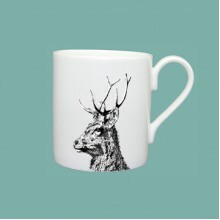 Absolutely magnificent, there are six types of deer in the UK and the red deer is considered Britain's larges native land mammal. 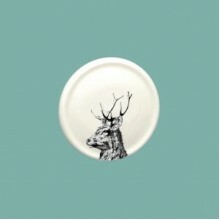 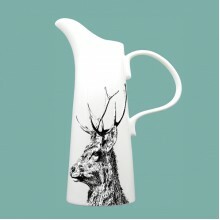 This beautiful collection of Imperial Stag fine bone china is truly bringing nature into your kitchen. 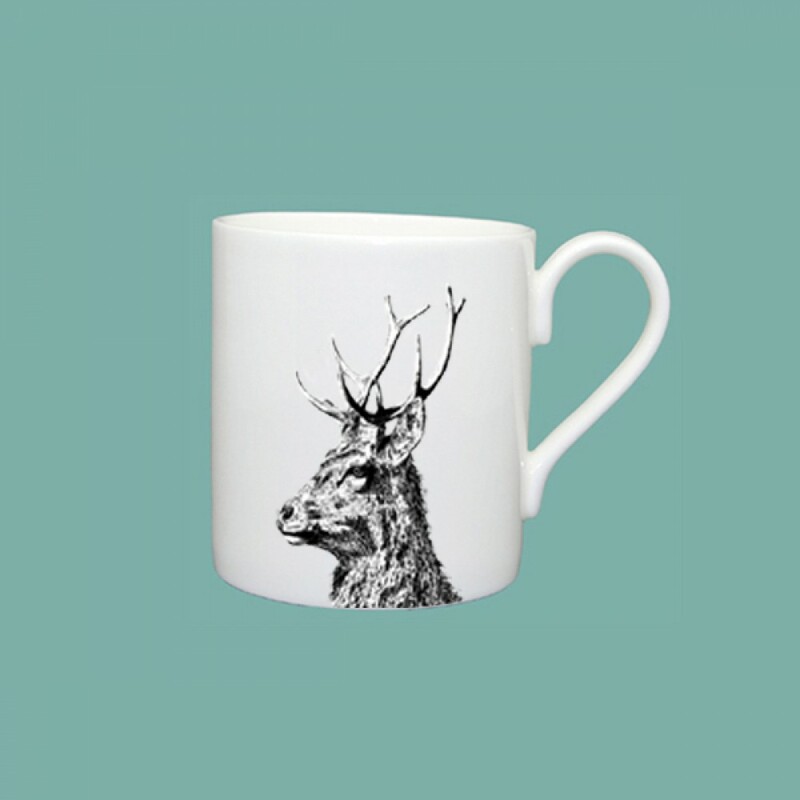 Part of our new 'Imperial Stag' collection, this fine mug is perfect for tea or coffee at any time of day. 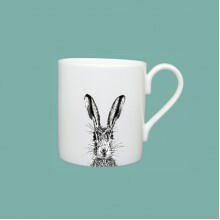 Our 'Character' mugs come in 2 sizes (300ml and 400ml). 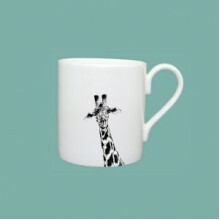 This size is perfect for your uplifting cup of coffee in the morning! 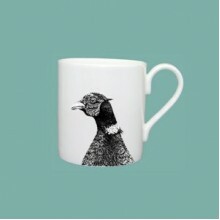 Part of our new 'Hare' collection, this fine mug is perfect for tea or coffee at any time of day.&nb.. 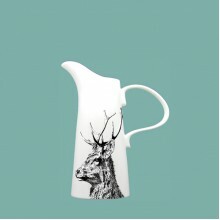 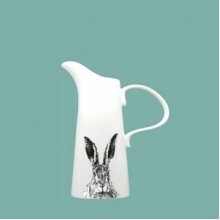 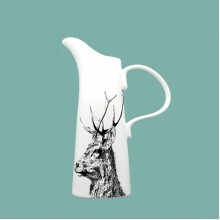 Absolutely magnificent, there are six types of deer in the UK and the red deer is considered Britain..
Part of our ‘HARE’ collection, this charming small jug is a flawless pourer, perfect for your table .. 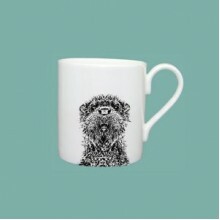 These little china coasters are perfect to pop your hot cup of tea on to protect your surfaces, or y..
Part of our ‘WILD & WONDERFUL WORLD’ collection, this beautiful large jug is a flawless pourer, ..
Part of our ‘WILDLIFE’ collection, this fine mug is perfect for tea or coffee any time of the day.&n..
Part of our ‘OTTER’ collection, this charming small jug is a flawless pourer, perfect for your table..